Consider this: collecting food for a local shelter like A New Leaf could be a chance for your child to learn how to organize materials by type, expiration date or brand name. Cleaning up garbage in a park can show them the value of working as a team, and how to efficiently come together to get an important job done. 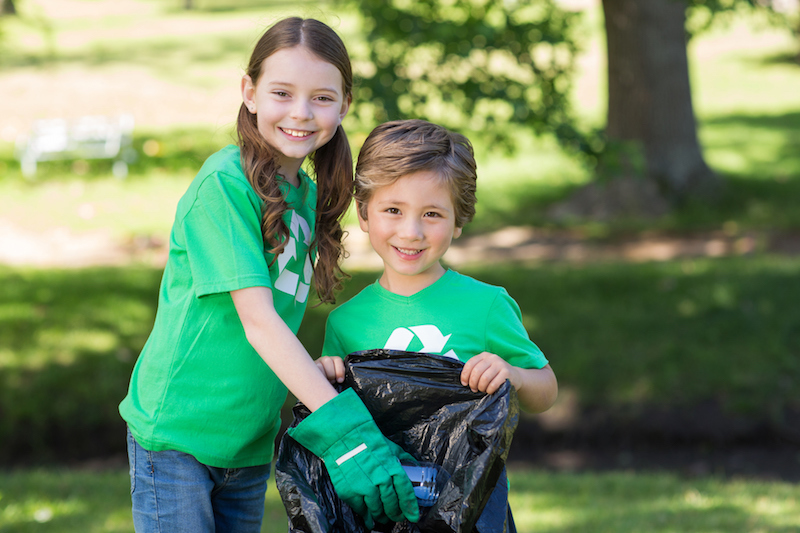 Whether it’s working with animals, a local shelter or a national cause, volunteering gives your child the chance to learn important life-lessons in a safe environment.